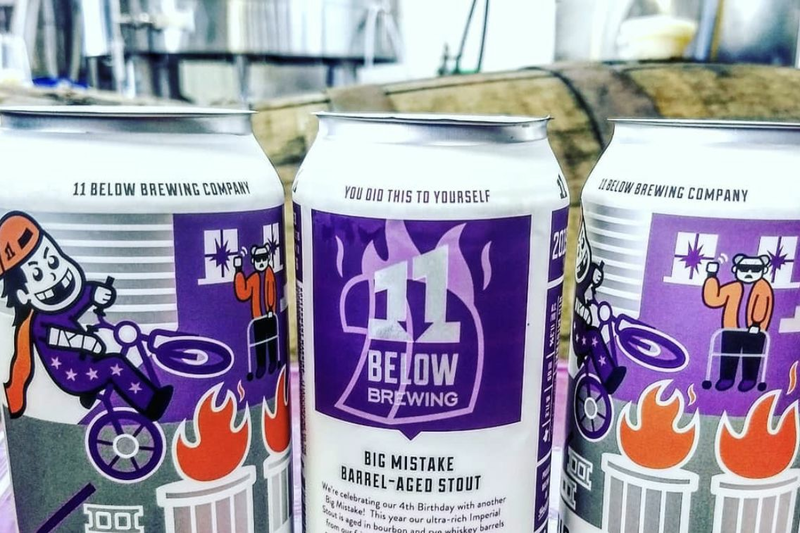 Every few weeks at my old craft bar in New York, the general manager and a couple bartenders would make an early morning drive north to Massachusetts, maybe Vermont, too. They’d visit Trillium and Treehouse, or Heady Topper and Foley Bros. And that night I’d hear all about the trip. Some nights I even got a taste, like my first Julius, an enriching, creamy and round experience. I’ve reset my expectations for the New England IPA since moving to Texas. I know that here I’m bound to run into more ambers and kolsches, so I’ve been more interested in finding the best of those styles than just another NEIPA. But then I visited Spindletap. 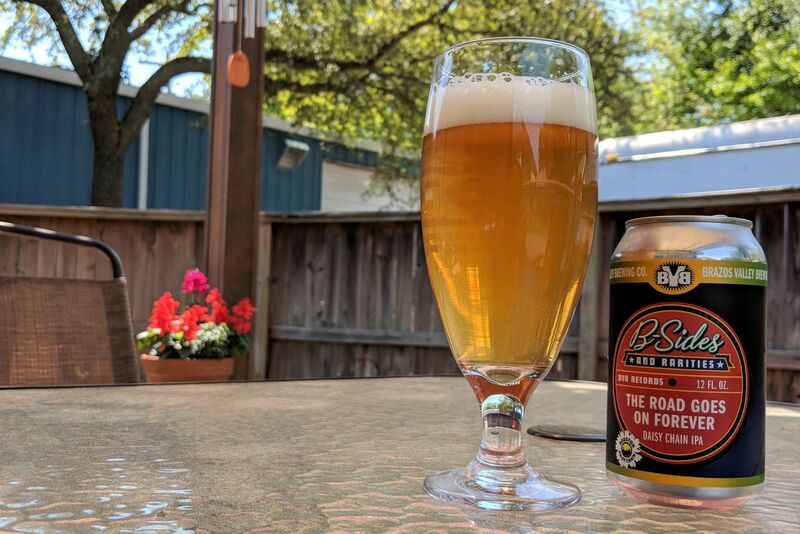 The North Houston brewery lovingly attempts to master NEIPAs for the Texas audience, and if Diamonds in My Mouth is any indication, they’re really, really close. This is as good a NEIPA I’ve had in a long time, rivaling my favorites like Treehouse’s Julius and Two Roads’s Two Juicy. Diamonds is considered a double IPA, which I like as it hides its true nature. But pour it into a glass and get a glimpse of a hazy yellow-orange drink that resembles orange juice. With mango and pineapple on the nose, its scent matches its look. And its taste is sublime. A brilliant explosion of tropical flavors, plus a bit of citrus, blends with a moderate hop quality. This was brewed with Citra (of course), plus Mosaic, and Galaxy, and there’s a smoothness to the combination while still offering a little dankness. It’s perfect. It ends creamy and bright with little heat. It’s tremendous. 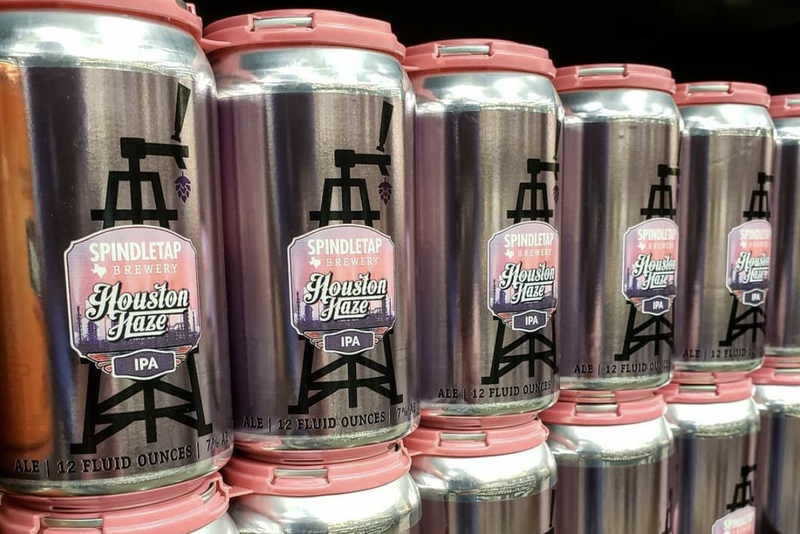 I’m glad Spindletap has become the brewery of big hop flavors, doubling down on hops and staying unafraid to embrace NEIPAs at a time when the style may have hit its mainstream peak. There’s a reason the NEIPA took off a couple years ago: These beers are delicious reminders of how brewers can push the envelope with sweet hop notes. As long as someone is around to keep the style going, I’ll be very happy.